Greetings! My name is Rosemari Roast. 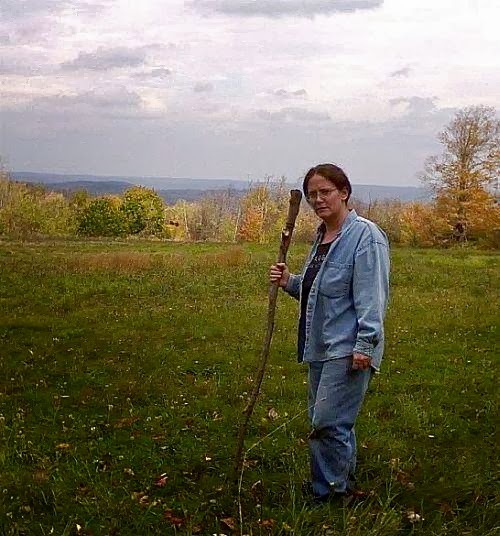 I am owner of and caretaker to Walk in the Woods, LLC, a holistic wellness practice at Whiting Mills in sunny Winsted, Connecticut. 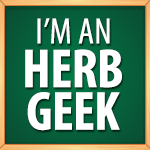 I am called herbalist, Medicine womyn, artist and backyard farmer (among other things). I'm passionate about many things. Some say, too many. I say, they're all connected! For me, the realm of Nature, Art, Healing and Spirit are one realm. My realm. As an herbalist and Medicine womyn, I am dedicated to *returning home* the Medicine of the People. I do this by offering you opportunities to reconnect with your own power through exploring the wellness choices that you have - and have always had. I strive to help you to see, acknowledge, honor and act on the choices and behaviors that nourish and sustain you, and that may best serve you in your life. Everything I do, I teach. 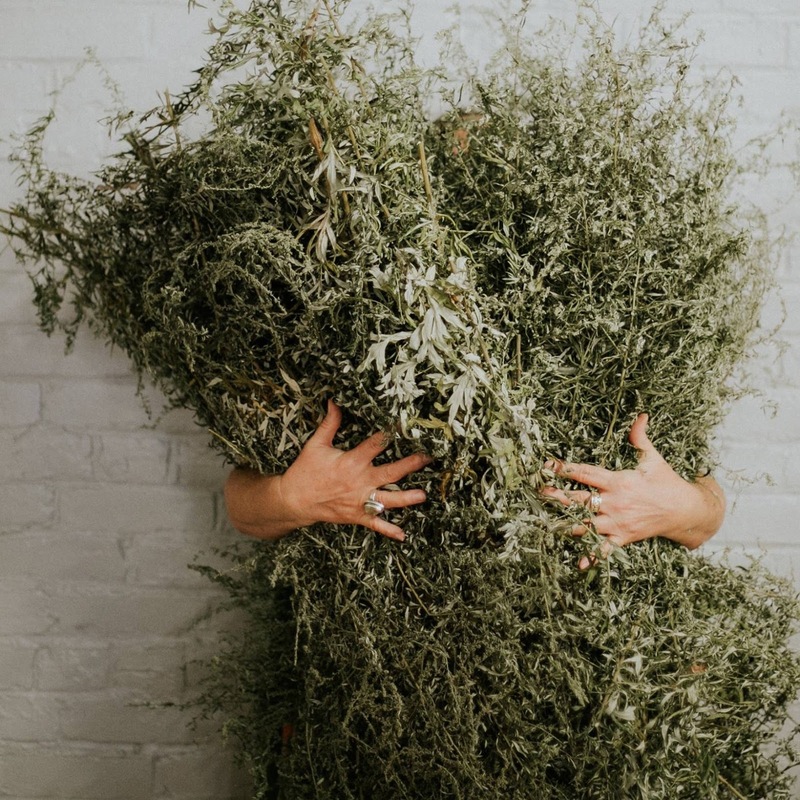 I feel that my name, originally spelled Rosemary, like the herb, is a key to my life purpose, for it is often described as the herb of remembrance. That my maternal grandmother clung to and adapted the ways of the "old country" to a "new" country is a holistic taproot for me, for it both saddens and motivates me to remember and revive the empowering practices that she employed. Practices that were discounted and forgotten in a single generation. She wild harvested, made Medicines and engaged some mystical healing practices as well. I feel a duty to keep these practices alive, for they are surely overflowing with vital Medicine of deep meaning and infinite value! When I was a little girl just starting school, the teachers and administrators were worried about me because I wouldn't talk to the teachers. I was responsive with my peers, but not the authorities. I can say that, in many ways, this behavior is still with me. But I digress... My non-responsiveness landed me with the school psychologist. I wouldn't talk to him either. So the story goes that he gave me paper and crayons. I drew. And from those drawings he made the judgement that I was fine, and the recommendation to return me to my class, and allow me to evolve in my own way, and know that I would speak when I had something to say. In this experience is another taproot to an important Medicine in my life: Creative expression, also known as art. If herbalism is of interest to you, My School of Botanical Wellness offers one way for you to explore your botanical choices and your holistic power. It's a pay-as-you-go course of facilitated self-study currently offered to folks in my region, so you learn and grow at your own pace. You can learn more about these offerings here. Other self-care workshops offered regionally include Reiki training, guided and free-form meditation, herbal, holistic and creative expression (heART) workshops, lectures, weedwalks and more! 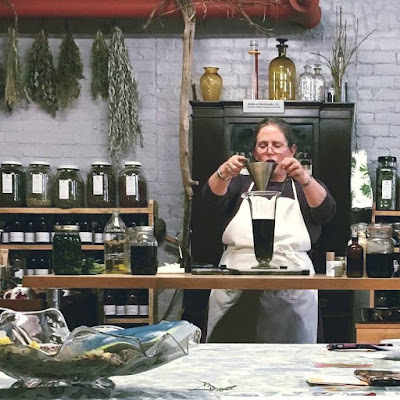 An herbal officina is also available to you with supplies and materials for the home and village herbalist. Spiritual counseling and rites of passage are offered as well. I'm a champion for personal healing and growth through the arts and creative expression - journaling, drumming, chant, movement, art, craft, tarot and other intuitive reading. Creative expression is a vital tool that supports holistic healing, growth and awareness on all levels as we explore our personal relationships with symbols, metaphors, archetypes and stories. I can support you in this journey, and - more importantly - offer you ways to support yourself. With every service that I offer, I strive to help you re-discover the natural healer within, so that you may nurture peace with yourSelf, love yourSelf, and offer these qualities to those you love … and to help reclaim the Medicine of the People and bring it back home - to all of us. So, if you have any questions about who I am, what I do and how I can help you to help yourself, please just let me know! 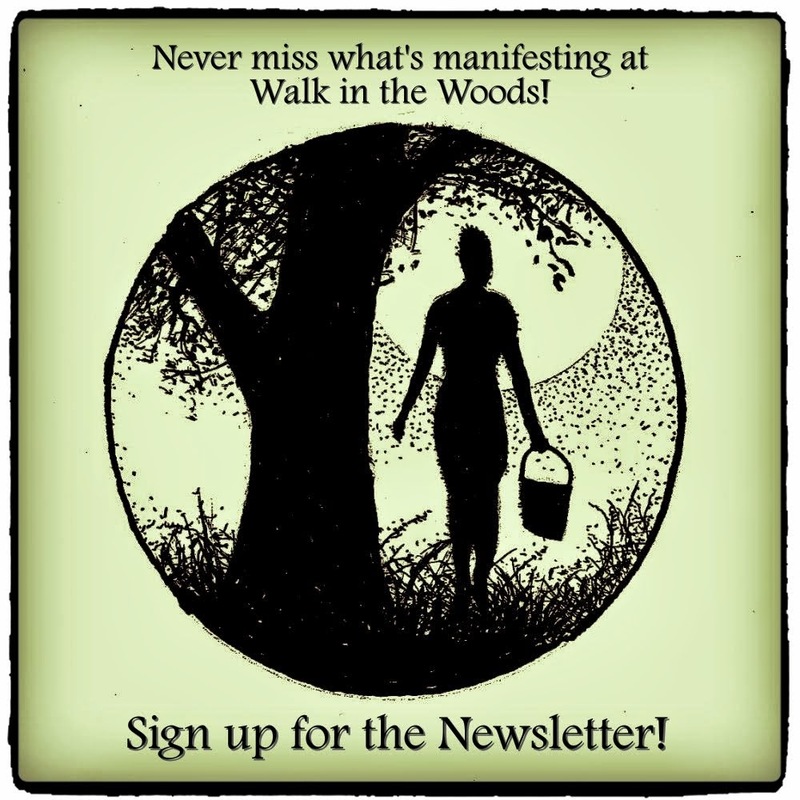 Join us on Facebook or sign up for my Newsletter to stay in touch, receive event/class notices.